Blondie and Elvis Costello & the Imposters go in the summer together on the American Tour. In three of the ten cities of the two cult-Bands and stop – starting at the 20. July in Bethel, New York and tour end at 10. August in Seattle, Washington. Costello (64), plus the Band and Blondie, with frontwoman Debbie Harry (73), unites music history: Both began in the late 1970s with the New Wave Era and found at the end of the Seventies with the albums “Parallel Lines” (Blondie) and “Armed Forces” (Costello) at the top of the UK Charts and at the height of their careers. Active both Bands are still, as one hears in only the common Tour. Last Elvis Costello & The Imposters in 2018, the long-player “Look Now”. 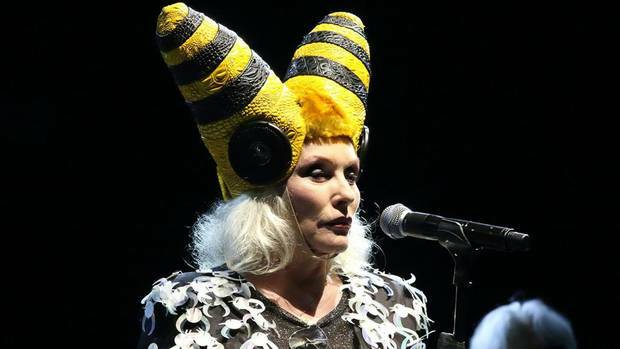 Blondie released their latest Album “Pollinator” in the year 2017.